It was about time for LEXER to present something fresh and new to his dedicated and steadily growing fan base. 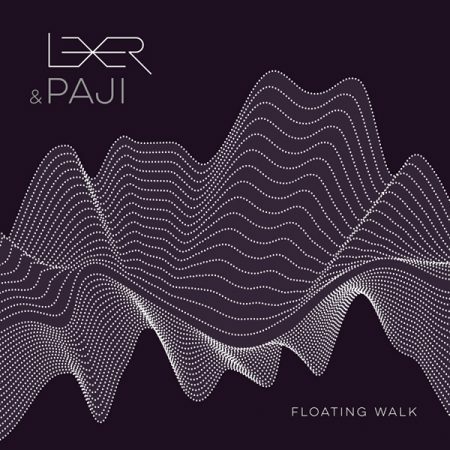 In a collaboration with PAJI he brings us now “FLOATING WALK“ – a remarkably driving and groovy two-track EP with the unmistakable Lexer sound – right in time for the Club season 2017! This entry was posted	on Monday, April 3rd, 2017 at 5:28 pm	and is filed under cutTheNoize. You can follow any responses to this entry through the RSS 2.0 feed. You can leave a response, or trackback from your own site. Powered by WordPress v 5.1.1. Page in 0.498 seconds.